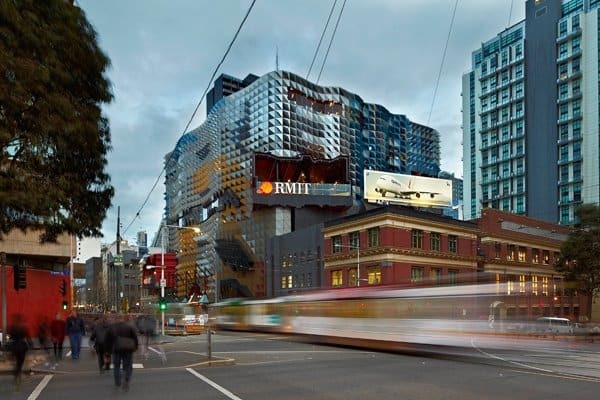 RMIT University is a global university of technology and design, one of the largest in the country, with approximately 63,000 students. The institution has an international reputation for excellence in practical teaching and focuses in academic research. 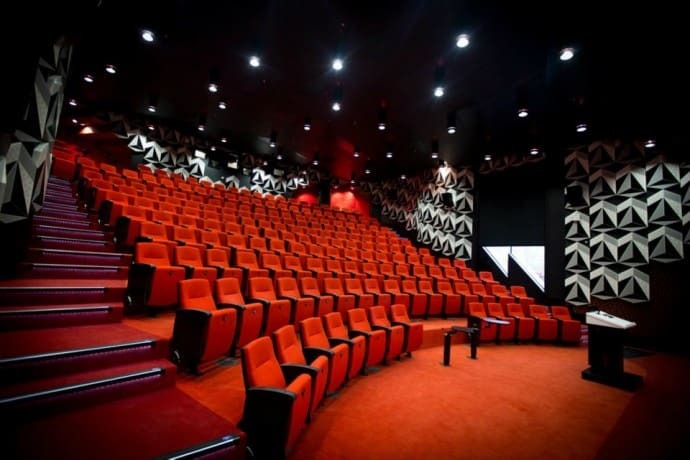 RMIT offers more than 950 tertiary education programs in a wide variety of specialties. Some strengths of the university are: its tradition in the areas of Engineering, Administration and Information Technology, as well as innovative and contemporary courses in the areas of Science, Communication and Design. 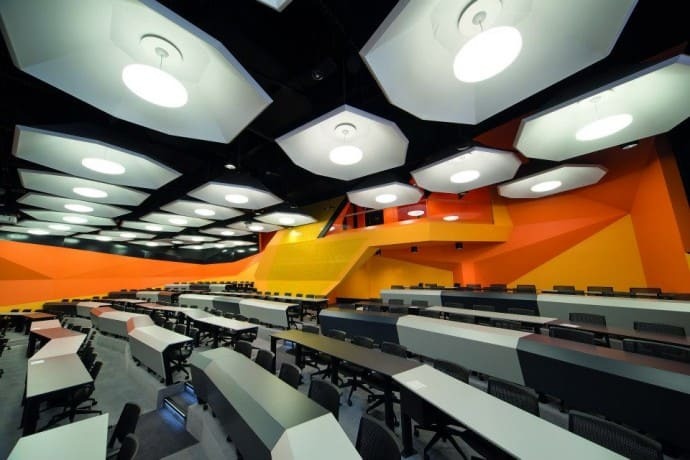 It is a global university, with great emphasis in the areas of Technology and Design, being one of the largest in the country with about 74,000 students. It is among the top 10 universities in Australia since 2004 (QS World University Ranking). Since 2010, she has been listed as one of the 100 best universities in the world in the areas of Accounting and Finance, Communication and Media Studies, Civil and Structural Engineering, Computer Science, Information Systems, Pharmacy and Pharmacology (QS World University Ranking). It was rated 5 stars by excellence in higher education (QS Star Rating 2011). Received 5 stars in the areas of employability, education, infrastructure, internationalization, engineering and technology (QS Star Rating 2011). It is the 6th university in the world by the international profile of its students and 21st by the international profile of its professors and employees (QS World Ranking 2011). It is among the top 60 universities in employability of its graduates, according to the 2011 World University Assessment. Among the strengths of the university are: its tradition in the areas of Engineering, Administration and Information Technology, as well as innovative and contemporary courses in the areas of Science, Communication and Design.